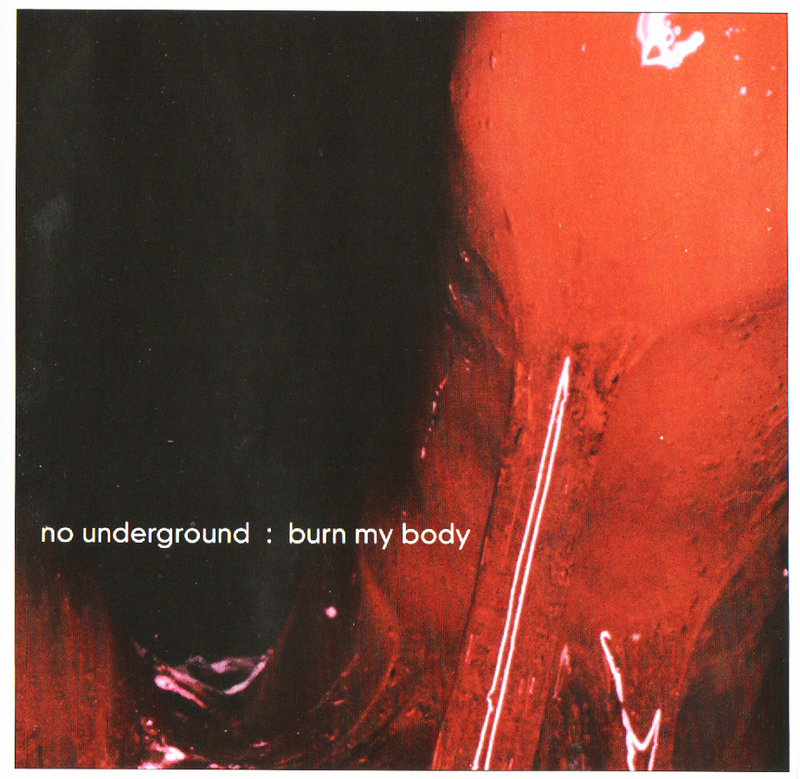 Second "No Underground" release. Composed, produced and arranged by Robert Defcon, Markus Fesl and Johannes Büld. 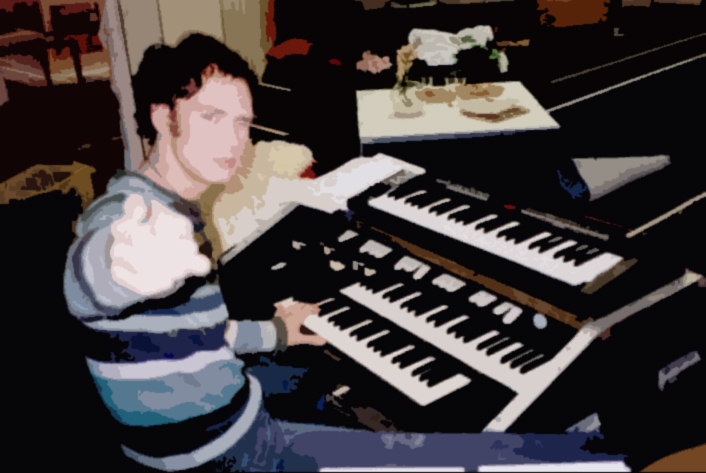 Chilly Gonzales was a guest on "September", Rainer Volkenborn on "Luxury".